Happy Halloween! The scariest thing I have going on today is how far behind I am in my boxes. As I mentioned in my last post, I’ve got the next few weeks to catch up on my blogging, so today, we’re going back a bit to my July Popsugar review, but I’ve also got a bunch of great spoilers for November and for the uber luxe Neiman Marcus box. 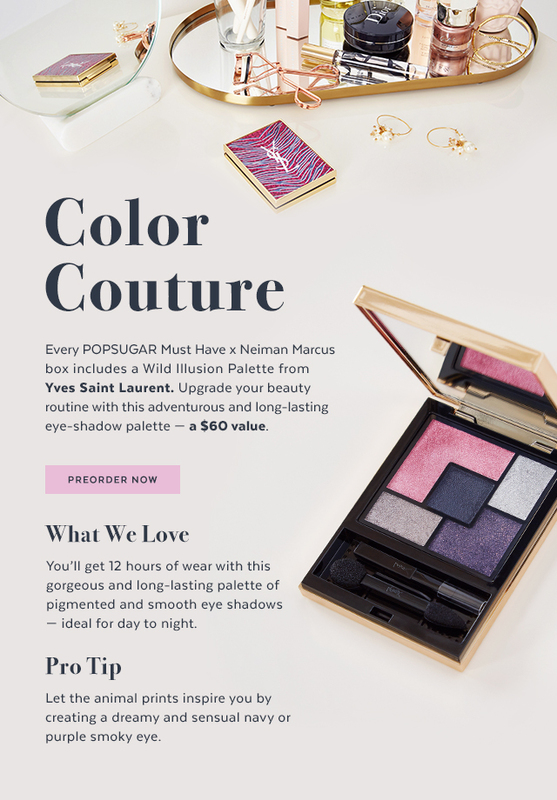 Before we get to the goods, I wanted to mention a new feature Popsugar has added. Subscribers now have the option of adding on additional items at a discount from featured brands. They’ve included makeup from Smith & Cult and accessories like socks. Next month, I’ll actually remember to get more details to share. Now enough chatter, let’s get to the boxes! Boxes will be shipped by November 27. We’ve got two spoilers and both seem worthy of such a high priced box. 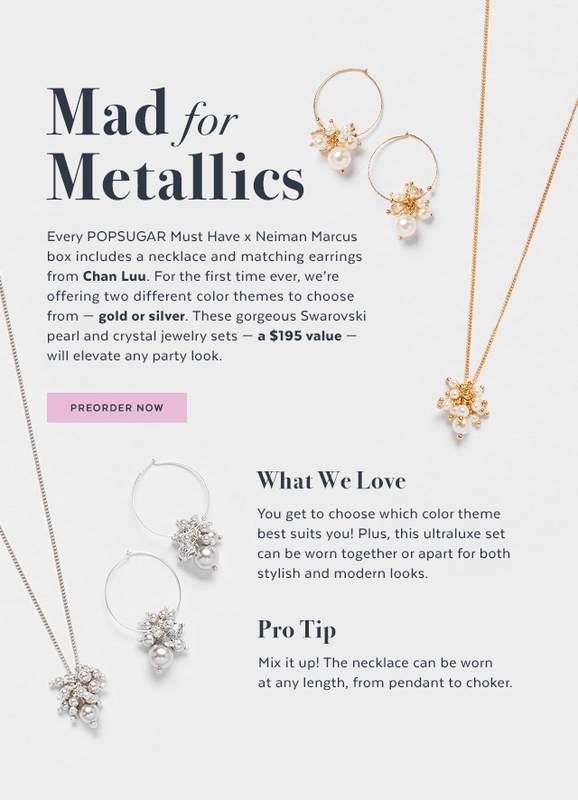 This time around, Popsugar is letting you choose between silver and gold themes for your fancy pants Neiman Marcus box. YSL is a lovely makeup brand that feels luxurious and I like that the jewelry sets are both glamorous and understated. You can easily wear them year-round. Currently, my budget is a bit too tight for this box, but if you have the funds, you may want to give it a chance. 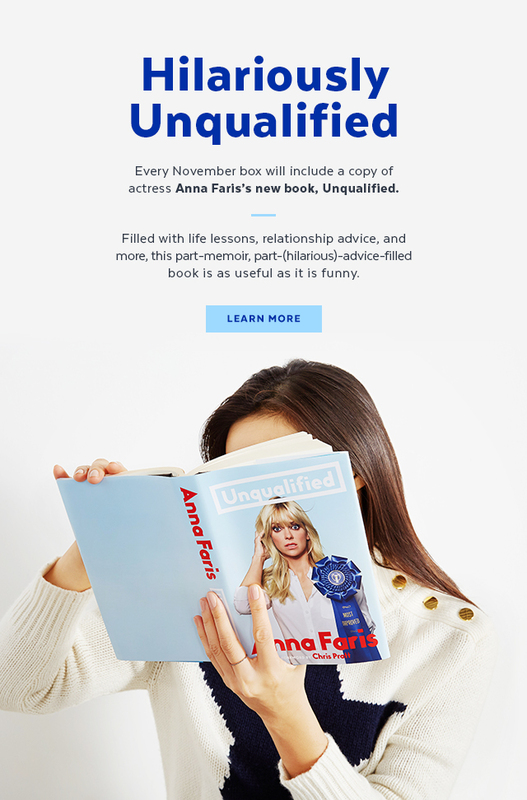 So we’ve got Anna Faris’ new book showing up in our November boxes. I’m not quite sure how I feel about that. I’m not much of nonfiction reader, and celebrity memoir/self-help type things are usually at the bottom of my book pile. Still, I’ll try to keep an open mind. 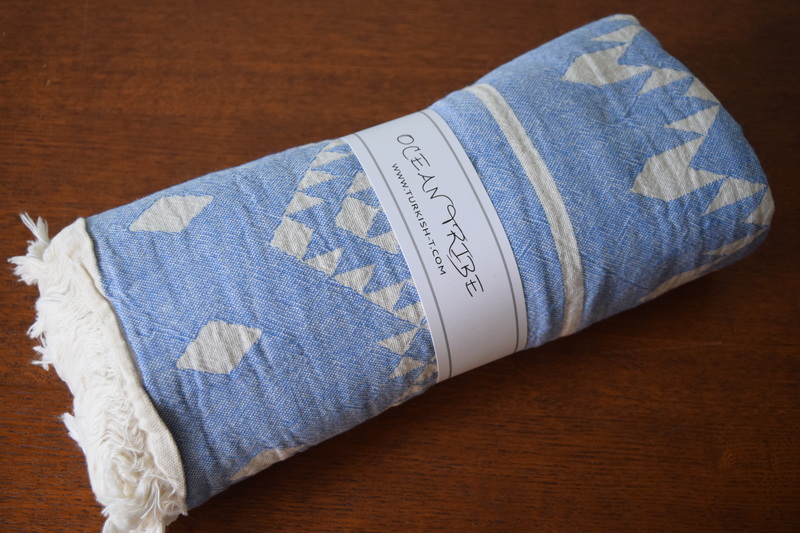 Popsugar has given towels like this out in the past and they are so lovely. This one is a perfect match for the little blue bathroom in my new house. 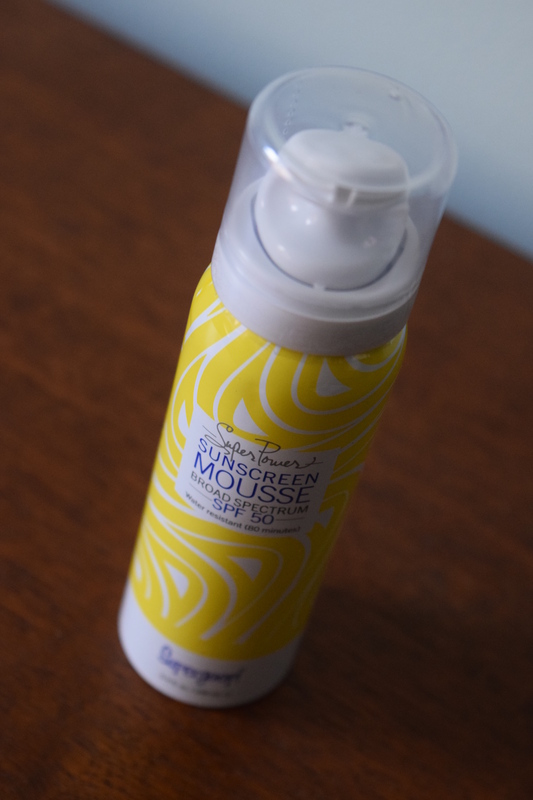 I’m not a big fan of Supergoop!, however I do need a high spdf and I’ve never tried a “mousse” sunblock before so I’m happy to test this one out. 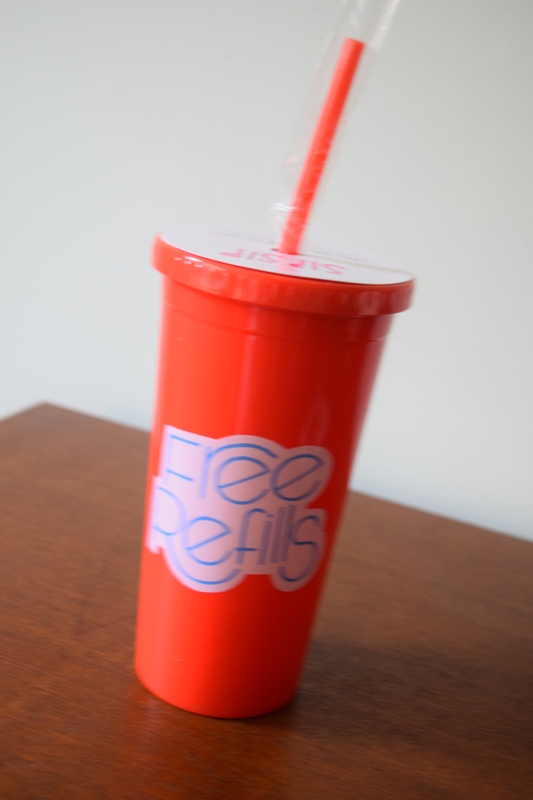 I have so many different kinds of water bottles and reusable cups thanks to my subscription box addiction so I’m going to gift this to a friend. 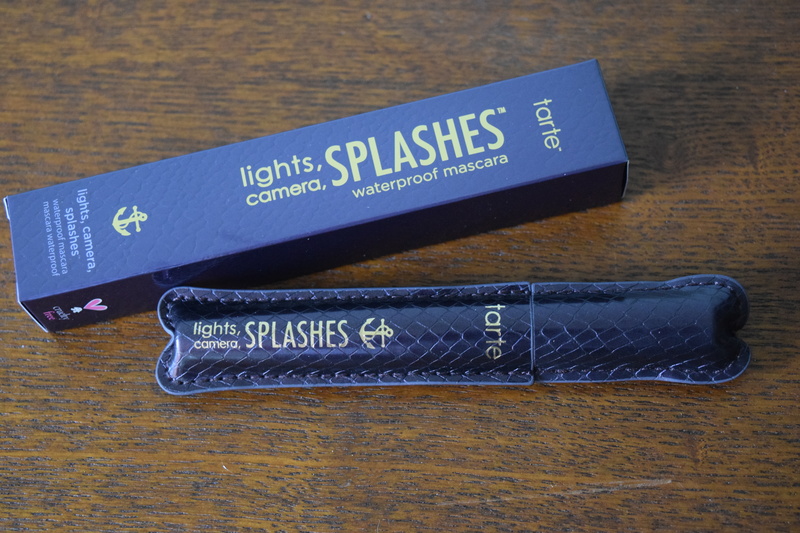 If you subscribe to beauty and lifestyle boxes, you will get plenty of black mascara so this is pretty “eh” on the interesting scale, however Tarte is a good, sturdy brand and waterproof mascara is perfect for a July box. I think what would have been more interesting is if we’d seen a blue mascara. I’ve got two fireplaces so these will definitely come in handy. 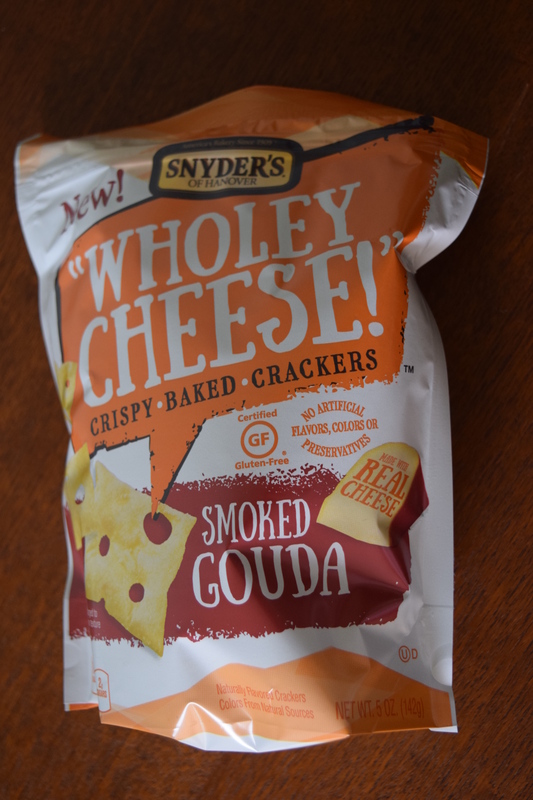 These crackers were tasty and a nice alternative to fried snacks. Now this wasn’t the most exciting box, since reusable cups/bottles and mascara are sub box staples, but I thought it fit the July theme really well. The estimated retail on this came out a little low at $118.69. I paid $42.70, and I loved the towel and will use nearly all the other items, but I do feel like, the box could have used a little something else to round it out. Maybe a smores related treat to tie into the summer and the matches? Or perhaps a spf lip balm? In any case, I’m not disappointed, but I’d like to see more creativity and a slightly higher value in future boxes. 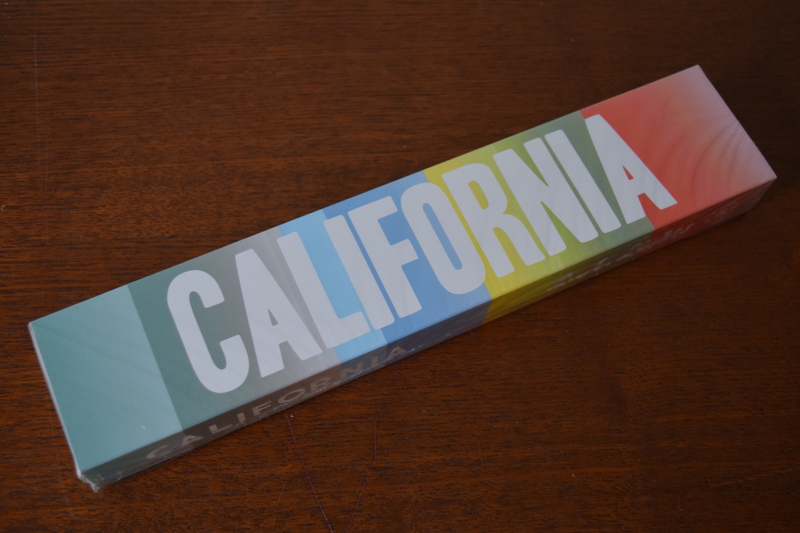 I’ve got lots more box reviews coming up including a mystery game box! If you want sneak previews of the box contents, be sure to follow me on Instagram! 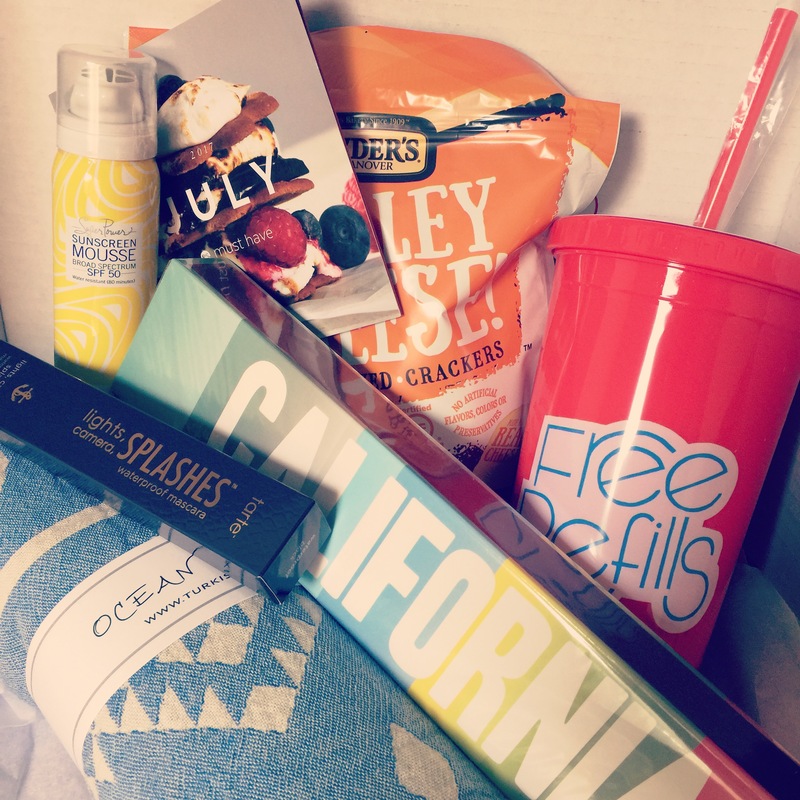 What were your fave items from your summer boxes? They also have featured monthly products at a discount that are available as add-ons to your box.